If you think about the greatest women scientists throughout history, Marie Skłodowska-Curie is probably at the top of the list. For good reason - she is still, after all, the only person in history to win two Nobel prizes in two sciences. However, for many people she remains the only historical female scientist they have heard of. Because March 8 is International Women’s Day, here is an introduction to some women who have made incredible contributions to science. Valentina Tereshkova became the first woman in space in 1963, onboard the Vostok 6 as part of the Cosmonaut Corps. Not only did she go into space, but she actually piloted the vessel. Her mission in space lasted just under 72 hours and included 48 orbits around the Earth. Following her time in space, she earned a doctorate in engineering and eventually entered politics where she used her position to advocate for space exploration, particularly for women. 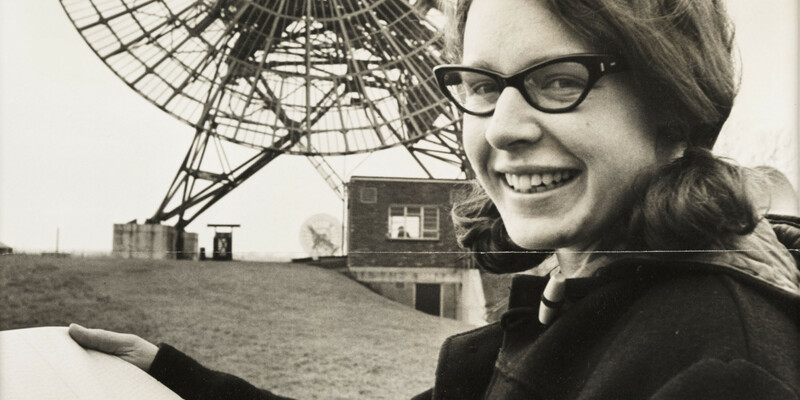 While working as a postgrad, Jocelyn Bell Burnell observed radio pulsars for the first time. Despite being the first one to actually see them, she was passed over when the discovery was awarded the Nobel Prize in Physics in 1974. Instead, it went to her advisor and another colleague. Though many expressed outrage over Bell’s omission, she never expressed any disappointment on the matter publicly. However, she is still credited as the person who made one of the most important discoveries of the century in physics. Later, Bell worked as a physics professor at Open University in the UK and at Princeton. She continued to work in academia up until her retirement, receiving a host of other awards and honorary degrees along the way. 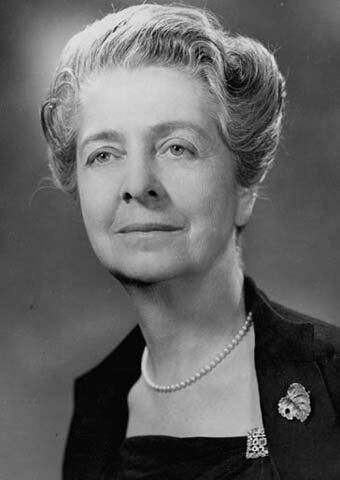 Though her father believed her place was in the home, not in a lab, Rita Levi-Montalcini earned a degree in medicine. Though Mussolini’s Manifesto of Race prevented Levi-Montalcini from obtaining a job due to her Jewish heritage, she constructed a laboratory in her bedroom and continued her research anyway. She served as a surgeon in WWII, and returned to dedicate her time to academics. 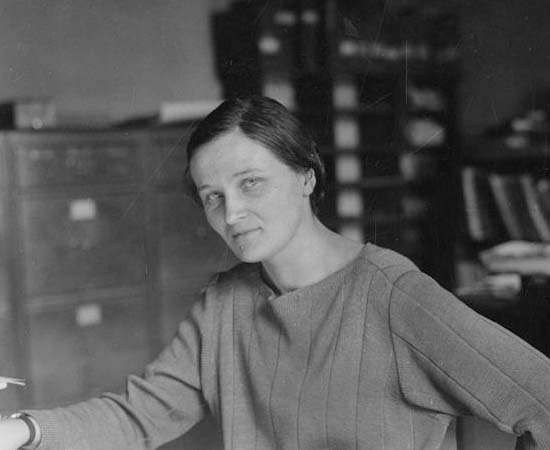 She became a professor at Washington University and set up research labs in St. Louis and Rome. She received the Nobel Prize in Physiology or Medicine in 1986 for her work with tumor cells and isolating Nerve Growth Factor. She retired in 1977, but she spent the rest of her life advocating for science until her death in 2012. She became the first person to determine that stars are primarily composed of hydrogen and helium, though she was pressured into retraction by a colleague who then arrived at the same conclusion a few years later. Her life was spent in academia at Harvard, where she continued to advocate for science and became a role model for women wanting to enter astrophysics. Sister of William Herschel, Caroline was also an astronomer. Her father gave her an education himself, though her mother did not approve. Her physical appearance had been marred by smallpox and typhus as a child, so her brother William showed her there was more to life than being a maid just because she probably would never marry. By her brother’s side, she aided in his observations and performed complex calculations. With Caroline’s help, William discovered Uranus in 1781. She began to make observations herself and became the first woman to discover a comet in 1786. In total, she discovered six comets and three nebulae and earned many awards for her contributions to astronomy. For three decades, Lise Meitner and Otto Hahn worked together in researching radioactivity and they even discovered the element protactinium together. However, she had to flee Germany and leave Hahn in the 1930s. She offered the first explanation for tremendous amounts of energy that would be produced during nuclear fission. Hahn then wrote a paper based on that idea, but did not credit Meitner. Without that credit, Meitner was excluded when Hahn was awarded the Nobel Prize in Physics in 1944. However, her contributions were not unnoticed by others in the field, particularly Niels Bohr. Bohr not only helped Meitner escape the Nazis in Berlin until she reached safety in Sweden, but he also promoted her among the physics community and would nominate her for a Nobel Prize on three separate occasions. 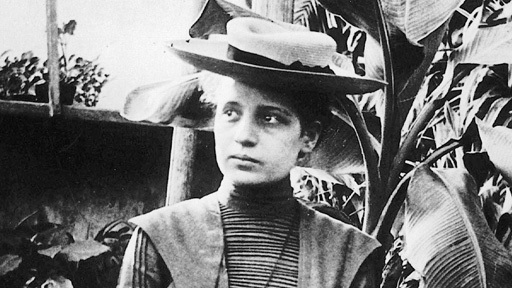 Albert Einstein hailed Meitner as “our Madame Curie” and a pioneer in physics. When Emmy Noether earned her doctorate, she graduated with honors. However, she had troubles finding a job in academia who would pay her, though she finally found a position at her alma mater, the University of Göttingen. Inspired by Einstein’s work, she crafted a theorem that had incredible importance in explaining symmetry in nature as well as universal laws of contributions. The “Noether’s theorem” was also used to help search for the Higgs boson and other significant discoveries in physics. Emmy Noether has been described by many (including Einstein) as the foremost mathematician of her time. A distant cousin of Benjamin Franklin, Maria Mitchell became the first American woman to become a professional astronomer. She began looking at the stars as a child, and at 12 years old she used a solar eclipse to calculate the location of her home. She discovered the comet C/1847 T1, which had also had been found by a European astronomer who had received credit at first. Since Mitchell’s discovery was documented two days prior, the record was adjusted and the comet became known as “Miss Mitchell’s Comet.” She later became a professor of astronomy at Vassar College, shortly after it had been founded.